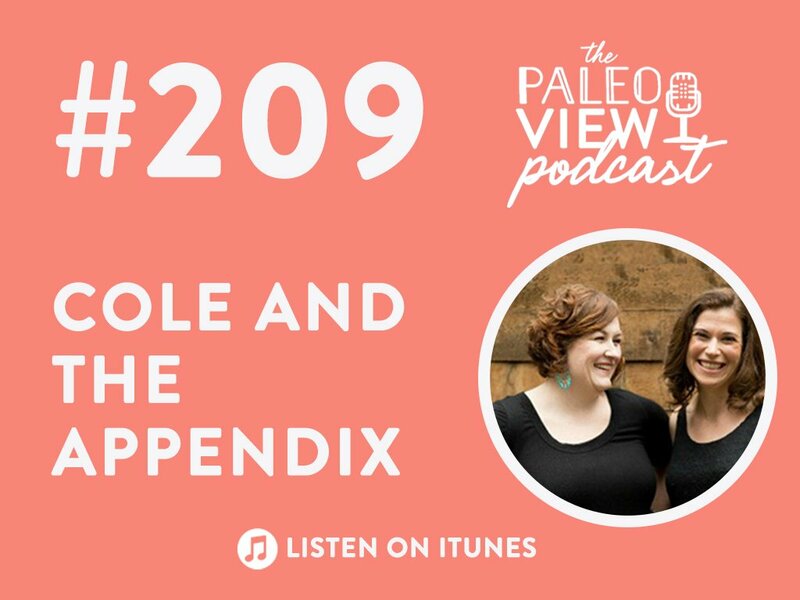 Louise Hendon is the co-founder of Paleo Flourish Magazine – a site that focuses on providing effective and practical advice on health and weight-loss as well Paleo and AIP-friendly recipes to the world. Louise has suffered from an autoimmune condition (angioedema), but through eating better, sleeping more, and de-stressing, she is now completely off all medications and hasn’t had any symptoms for over 1 year. 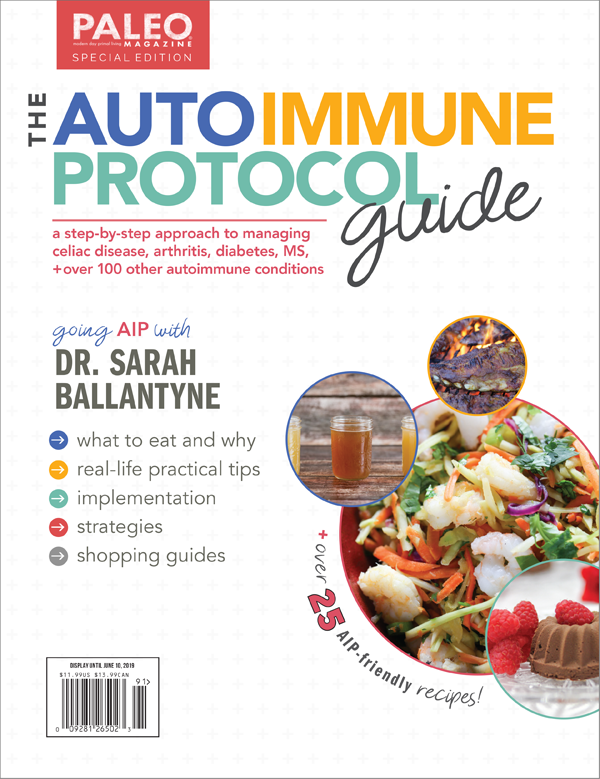 To help other people with autoimmune conditions, she authored the cookbook, The Essential AIP Cookbook. 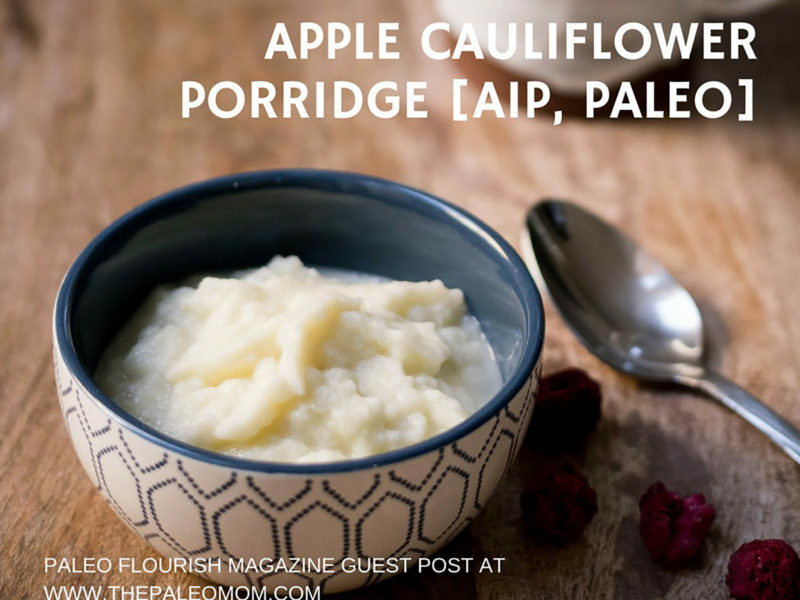 Here’s Louise introducing one of her favorite recipes from that cookbook, Apple Cauliflower Porridge. One of the things I find hardest on AIP is finding breakfast food! While I’m fine eating leftovers for breakfast, I have to admit it’s not what I’m used to. Growing up with Asian parents, we often had eggs with rice porridge in the mornings, or else it was a glass of milk with boiled eggs. Then when I started college in the UK, I loved my big English breakfast (bacon, eggs, tomatoes, and baked beans). Most things I grew up eating for breakfast weren’t that bad on the grand scale of things, but they were definitely not AIP-friendly. 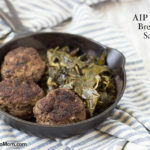 So, when I was creating my AIP cookbook, I decided to make sure there were some “normal” breakfast recipes to help others transition more easily. This apple cauliflower recipe is very easy to make – it takes just 10 minutes. So, even if you’re in a rush in the mornings, it’s still doable. 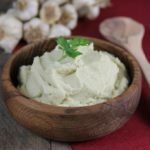 Part of the reason why this recipe is so quick to make is because you can steam cauliflower in the microwave in just a few minutes. Having gotten my bachelor’s and master’s degrees in physics, I still trust in good science and logic. And that’s why I agree with Sarah’s well-researched article about the safety of microwaves. Microwaves can make your life a lot easier, and this is especially the case when you’re spending a lot of your energy trying to heal your body. 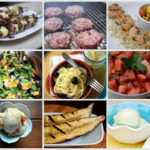 And to illustrate just how easy this recipe is, I’ve take a few photos below of the very few steps involved in this recipe! 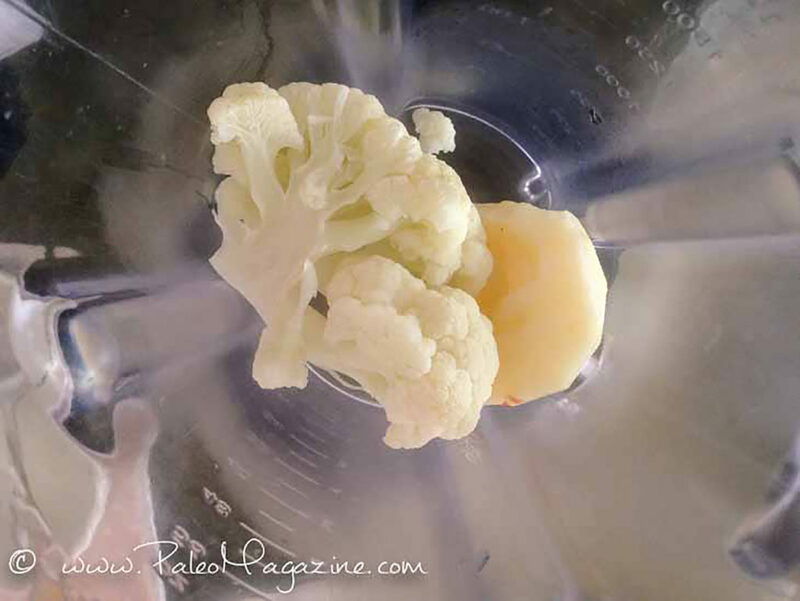 Steam the cauliflower florets (or microwave it with some water in a bowl) to soften it. 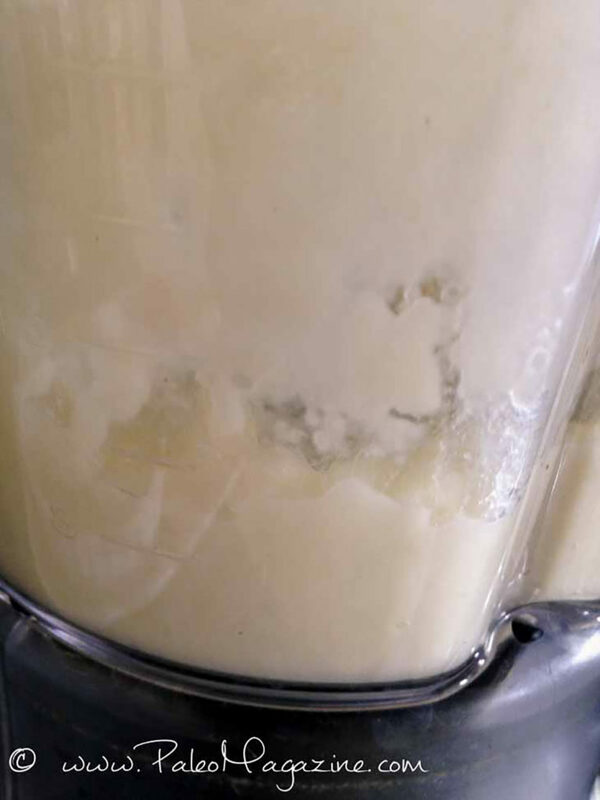 Place the apple, cauliflower, cinnamon, and coconut milk/water into a blender. STEP 1: Steam the cauliflower (using a microwave or otherwise) and place into a blender with all the other ingredients. STEP 2: Blend really well. 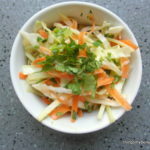 STEP 3: Enjoy – feel free to top with shredded coconut or berries. I am just starting a Paleo diet. Need to loose weight and get my blood sugar under control as doctor says I am pre-diabetic. Does this taste a lot like cauliflower or more like apples? I made this this morning i didnt use cinnamon as i had none. Suprisingly tasty texture like farex the kids cereal. Hint of cauliflower taste but i went back for seconds this afternoon heated up in microwave ans added coconut shreds and fresh strawberries. Pretty yummy. Do you know if this will refrigerate and stay the correct consistency and could I make a double batch. As Cindy asked what does it taste most like mostly. Thanks for breakfast recipes. Mine kept from breakfast to afternoon tea in fridge. I just heated up in microwave. Possibly better after sitting. I added shredded coconut for texture too. 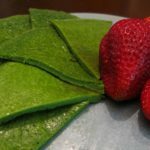 Would you be able to add a sweetener like Stevia? 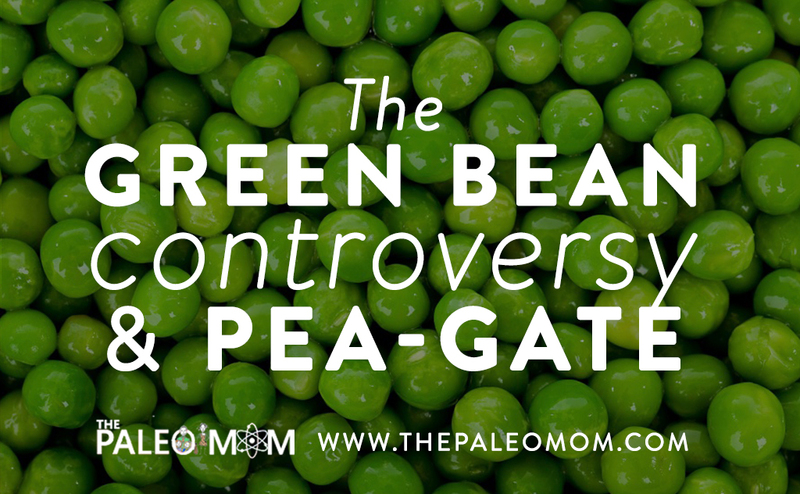 Stevia is not something that we recommend consuming (see: Teaser Excerpt from The Paleo Approach: The Trouble with Stevia).